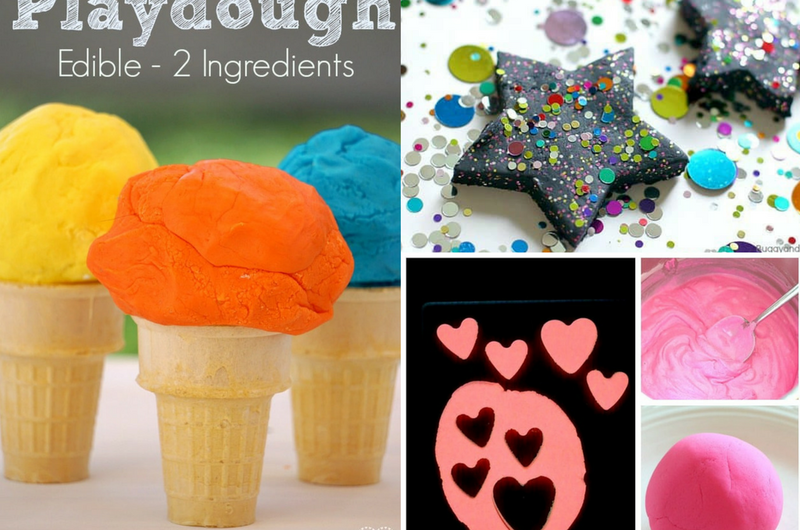 Are you looking for a fun and creative DIY playdough recipe? 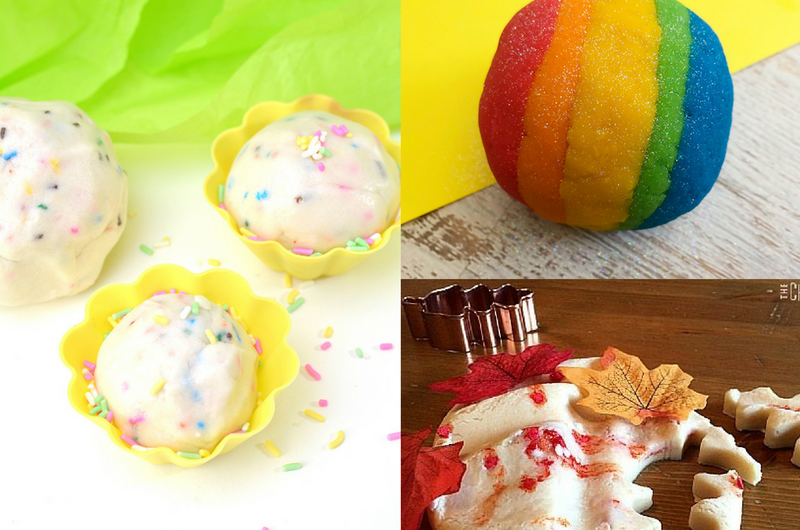 This is the ultimate list of homemade playdough recipes! 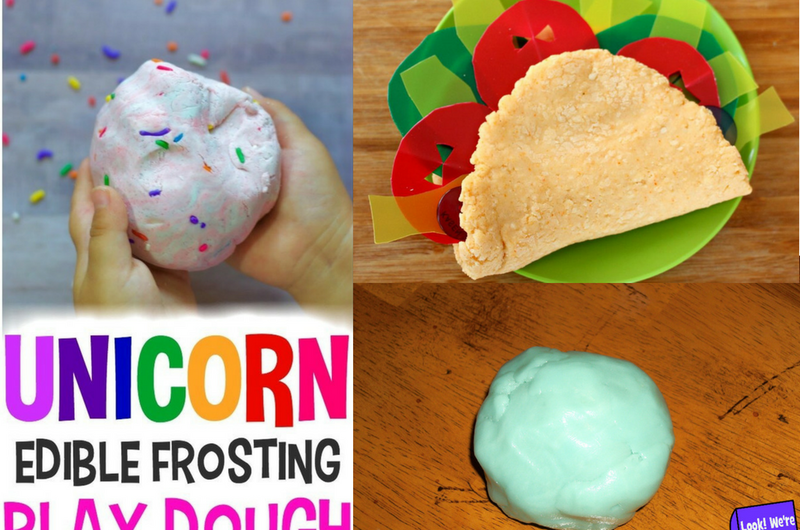 Your kids will love each and every one of these! 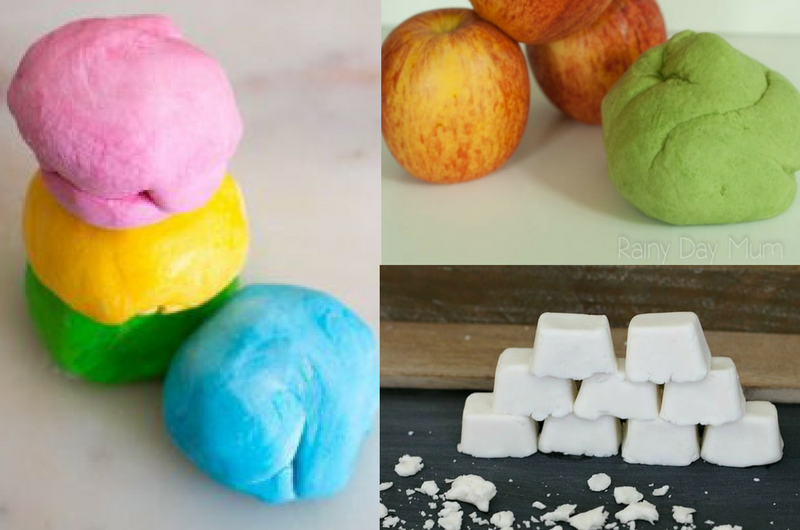 33 DIY Playdough Recipes – The Ultimate Playdough Recipe List! 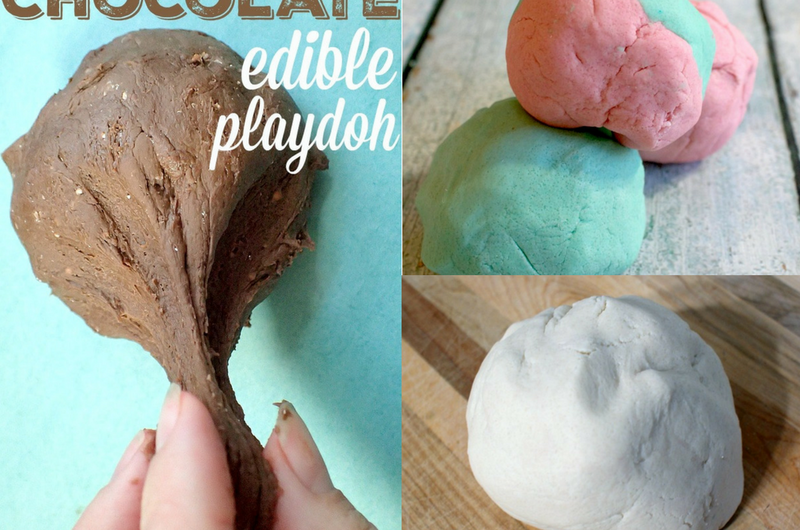 Kids love to squish, squeeze and mold playdough. It can be turned into anything that the imagination decides! 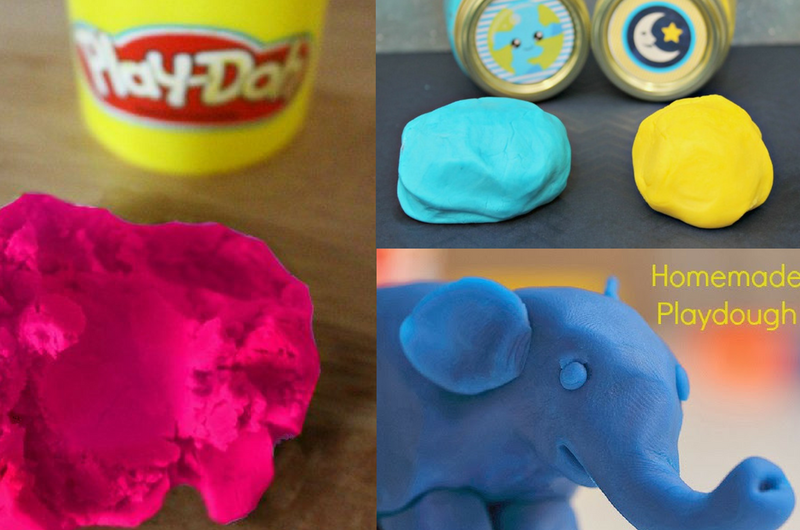 Playdough is one of the all time best activities for kids! Playdough is also a great sensory activity! Sensory activities and toys are excellent for helping children to focus their attention, relieve stress, and to release bound energy! Sensory items stimulate one of the five senses: sight, sound, touch, smell & taste. 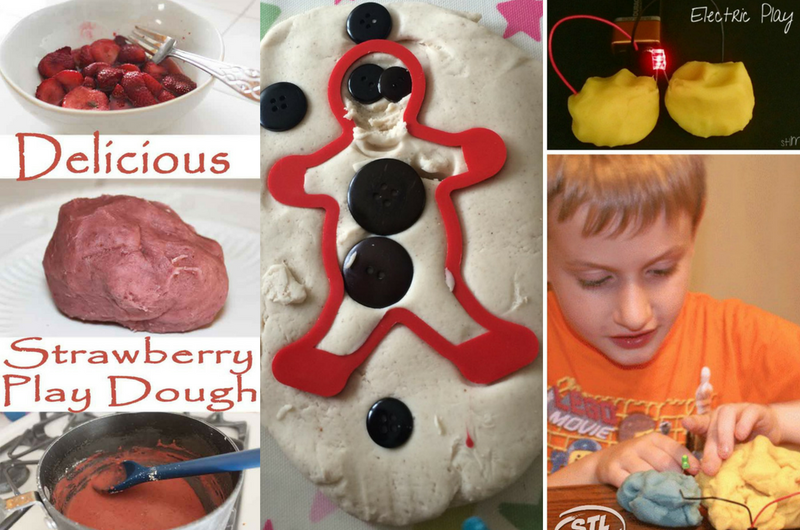 These playdough recipes will help to stimulate your child’s senses! 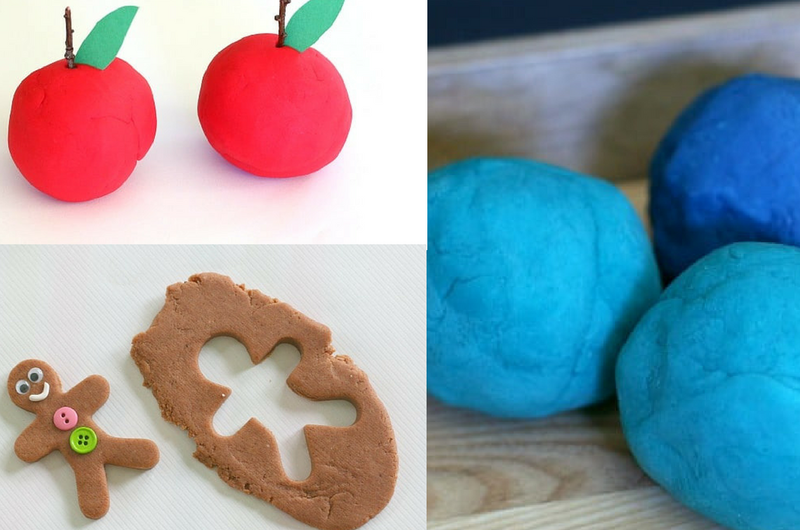 These sensory playdough recipes will help children to focus and to relieve stress and anxiety, as well as to develop fine motor skills ,etc. 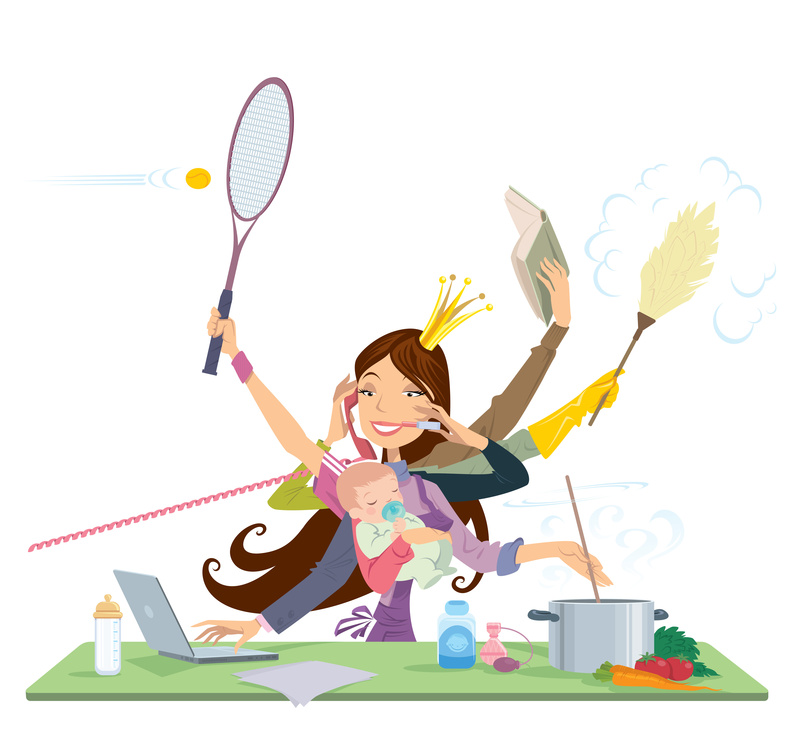 You can find additional sensory activities for kids here! 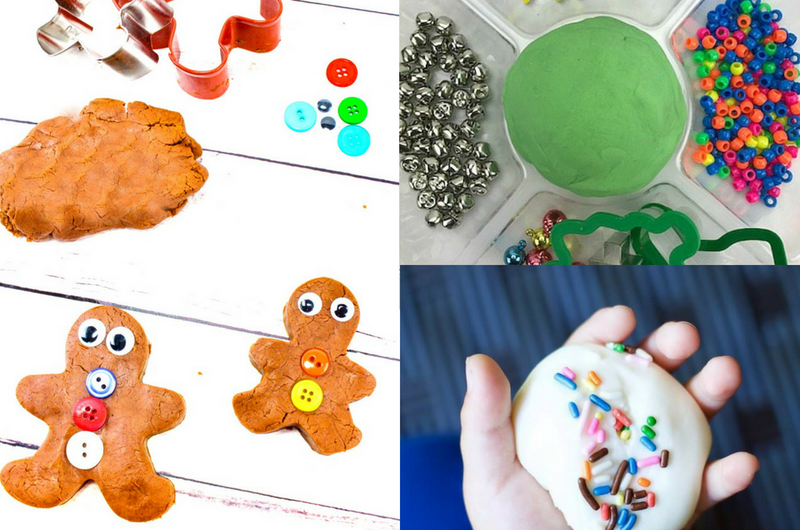 Also if you enjoy playdough, be sure to check out these 70 Slime Recipes! Slime is a super cool version of playdough:) If you haven’t made slime yet you should! Your child will LOVE it! 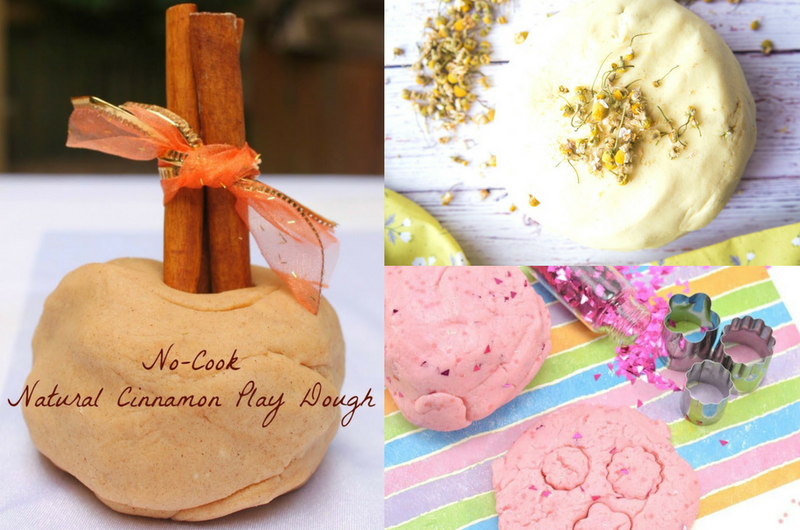 Let’s dive in and check out some great recipes to make your own homemade playdough! 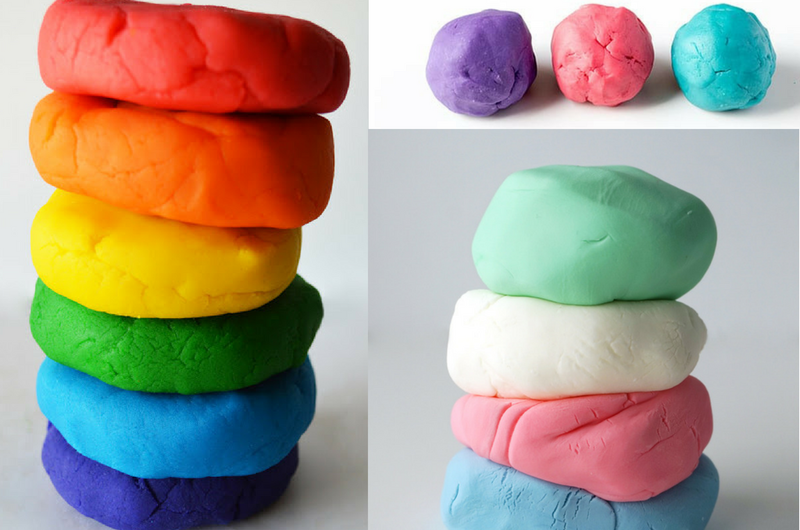 How Do You Make Playdough? 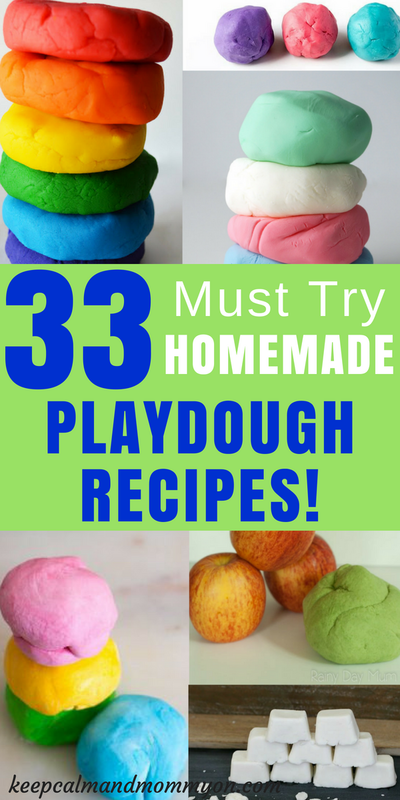 And that is 33 DIY playdough recipes! I hope you enjoyed the ultimate list of playdough:) Be sure to let me know which ones are your favorites! « The Ultimate Slime Recipe List!